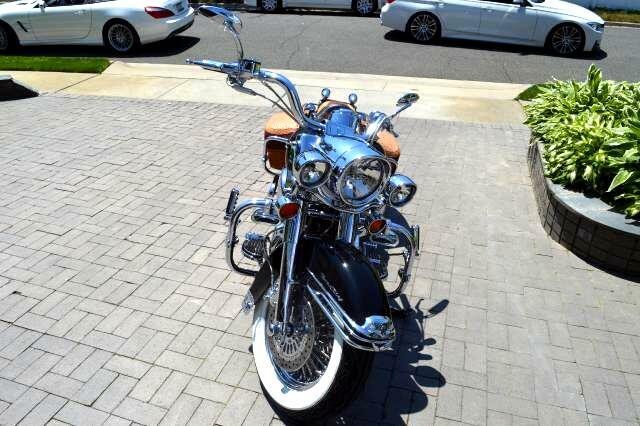 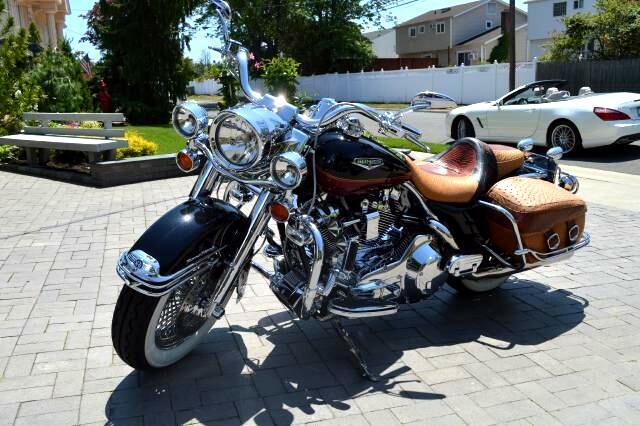 I am selling this beautiful Harley Davidson motorcycle for a very good family friend of mine. 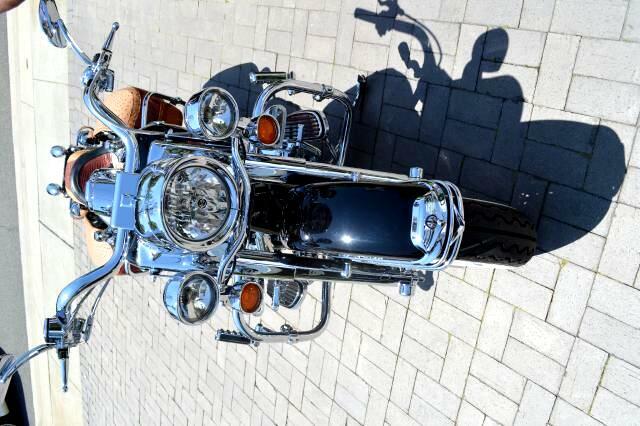 The reason he is selling it is because he is almost 80 years old, and has decided that it is time for him to hang up his helmet. 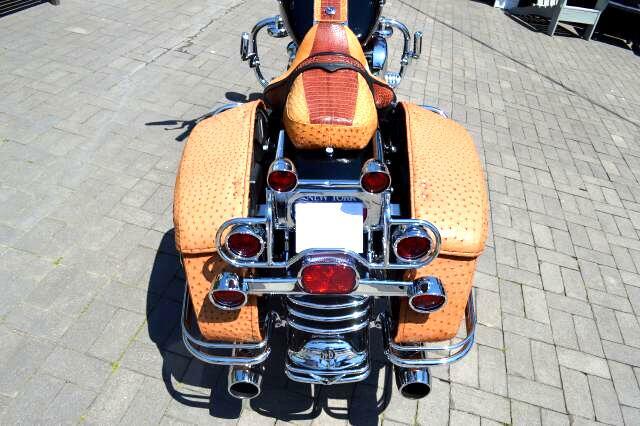 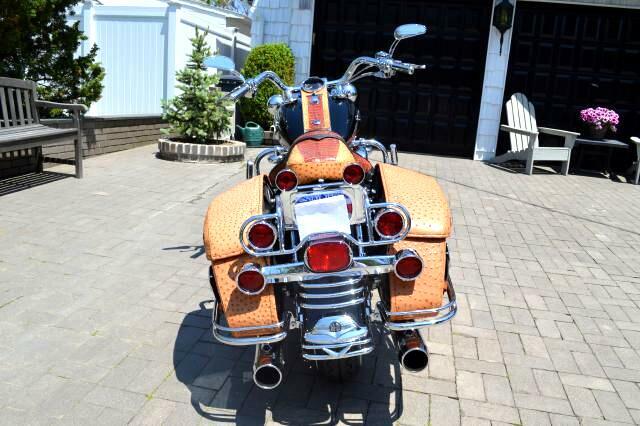 He special ordered this bike back in 2005 with thousands of dollars in chrome parts, crocodile seating and ostrich bags on the side. 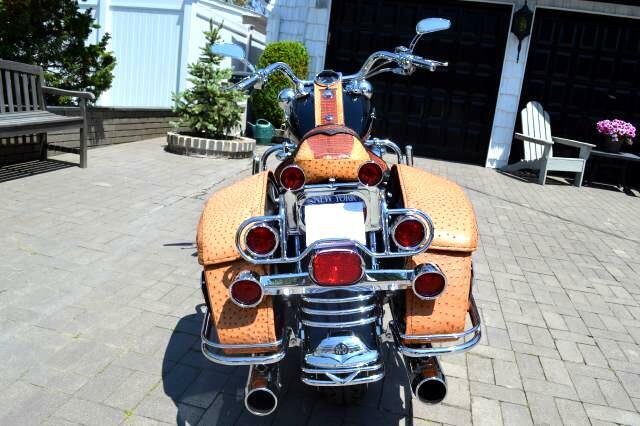 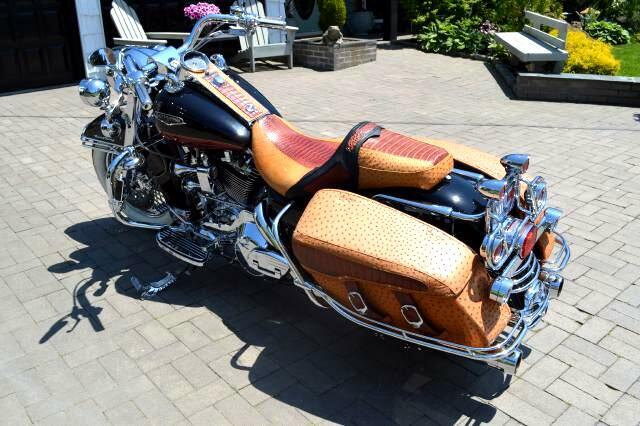 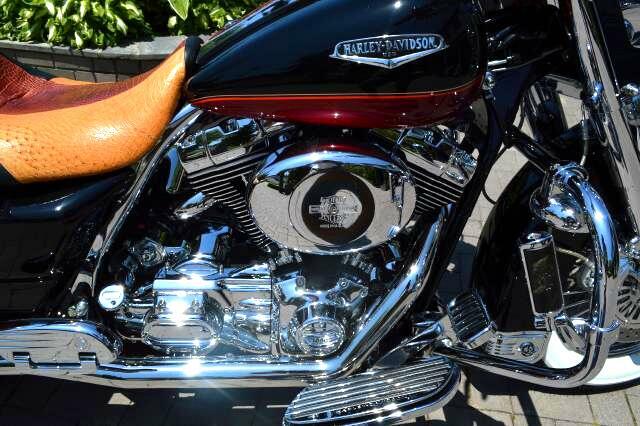 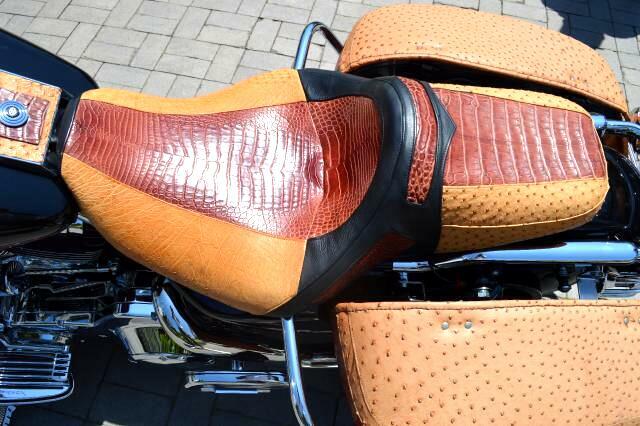 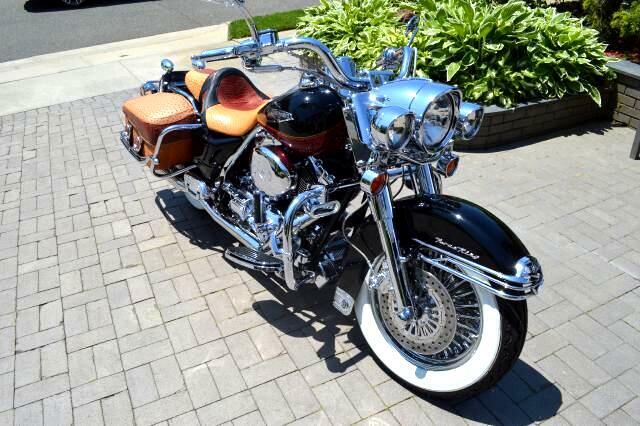 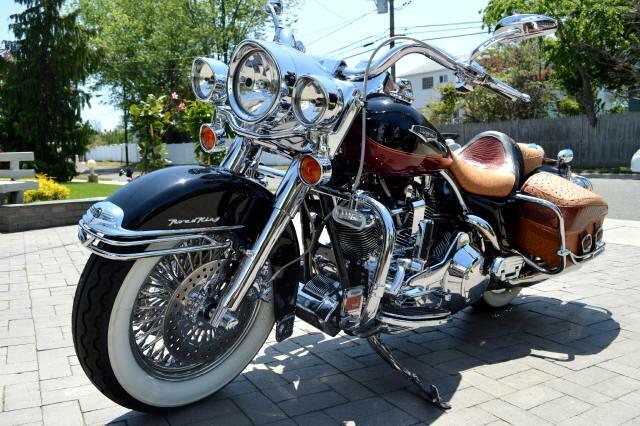 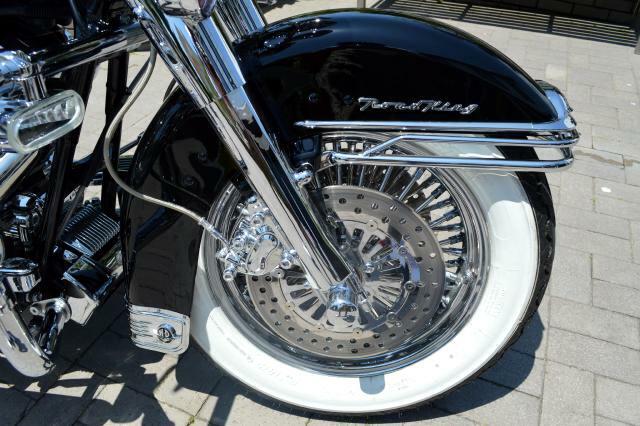 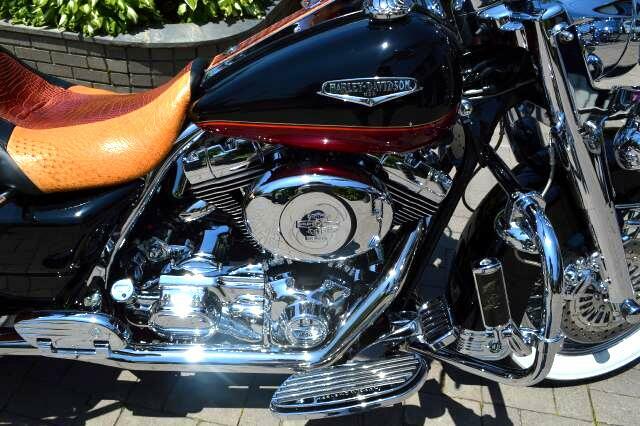 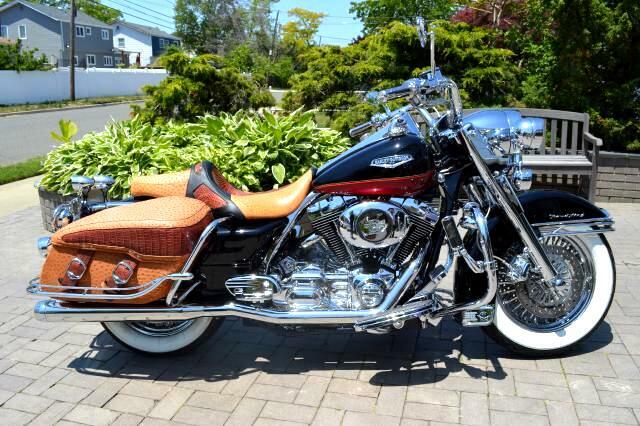 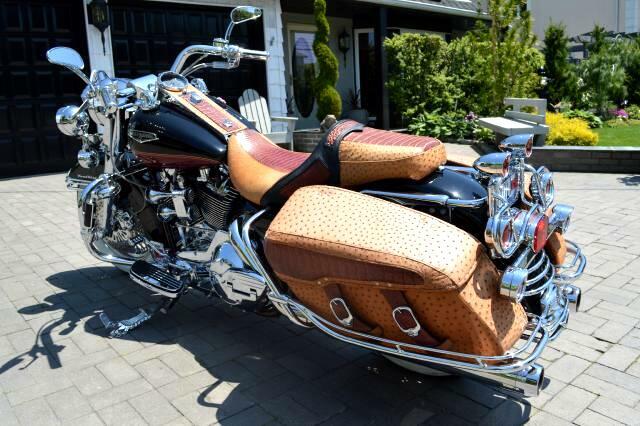 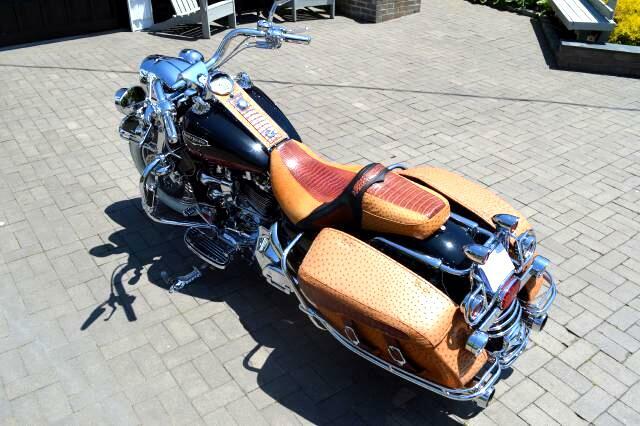 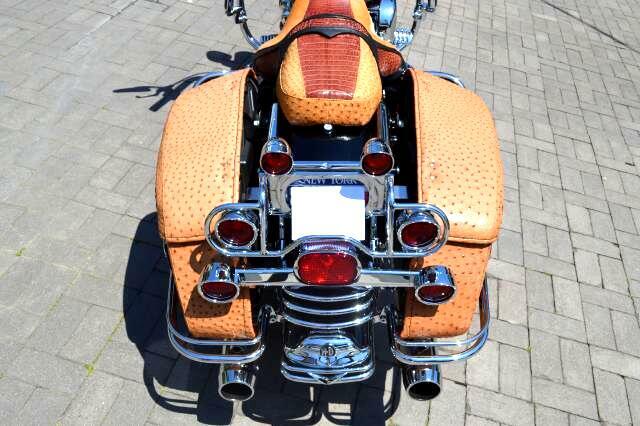 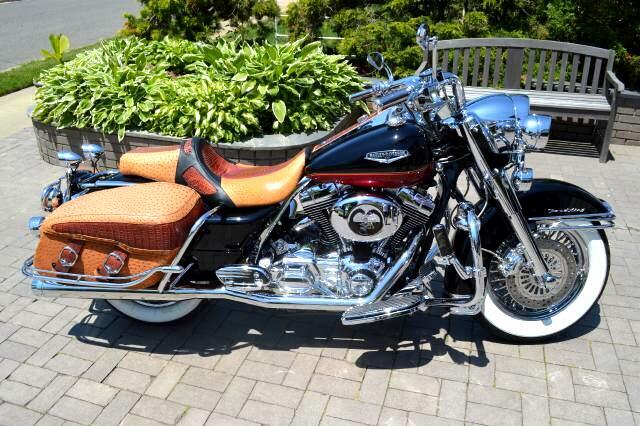 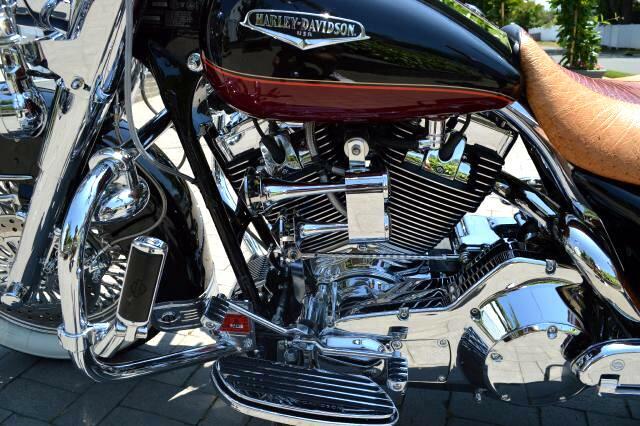 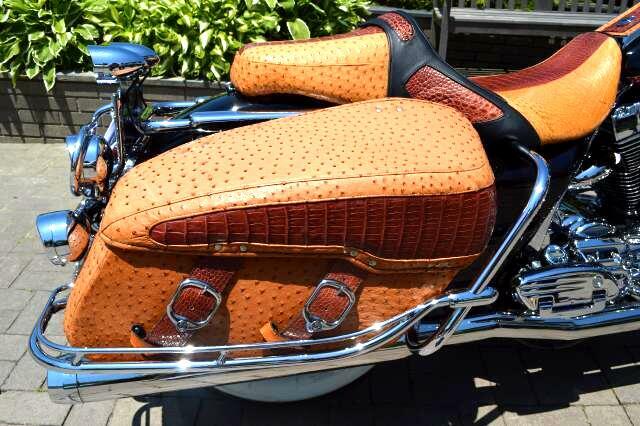 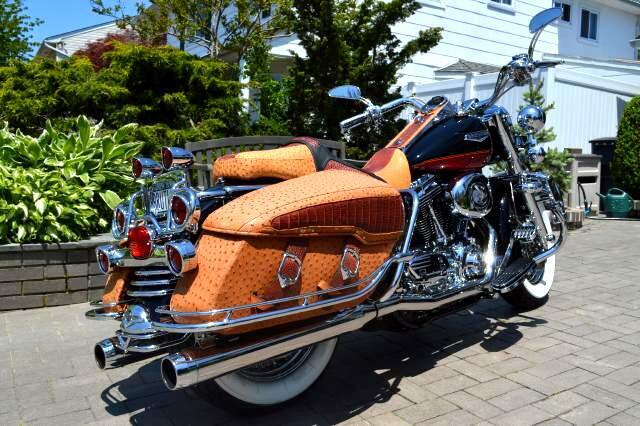 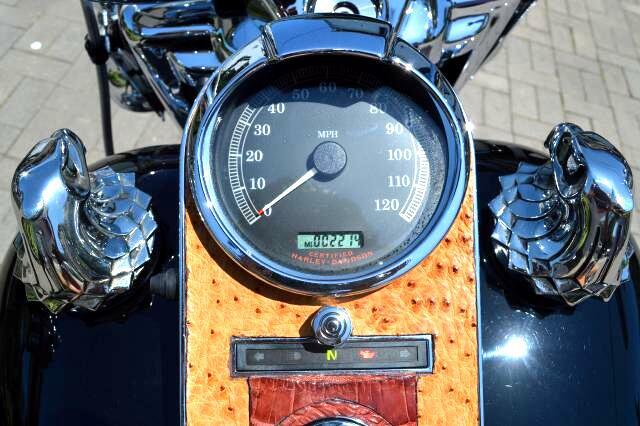 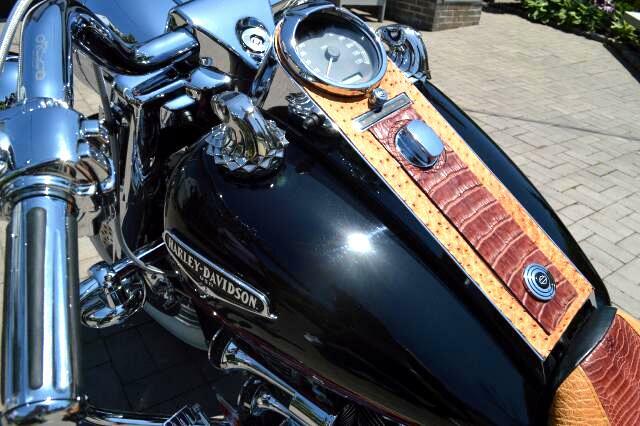 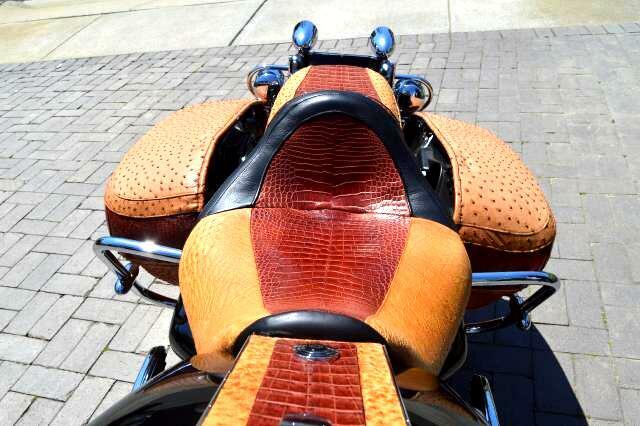 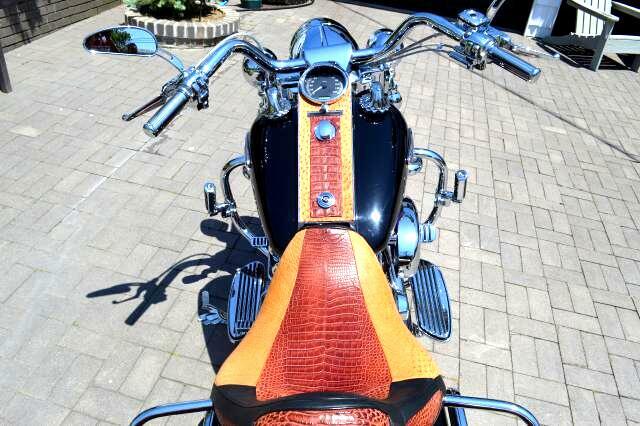 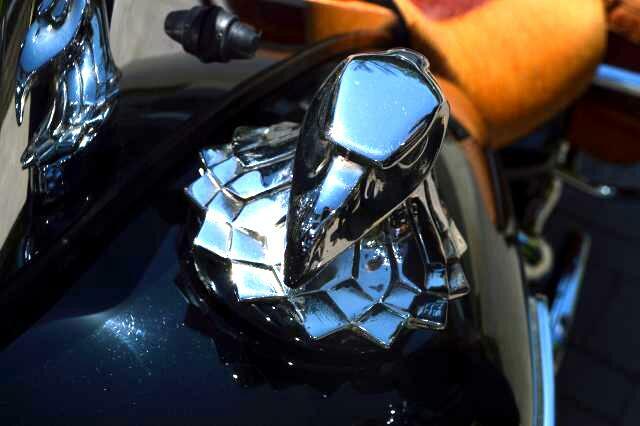 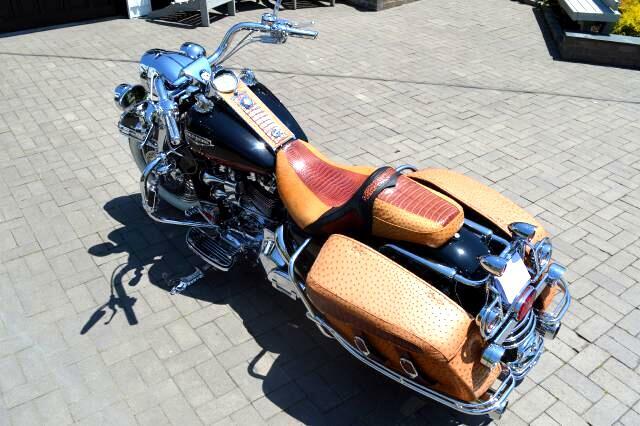 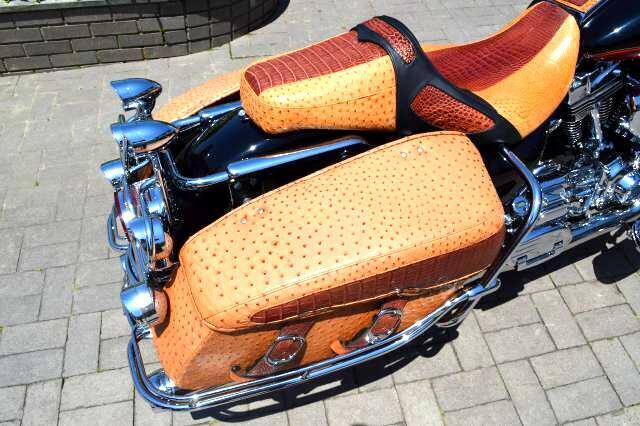 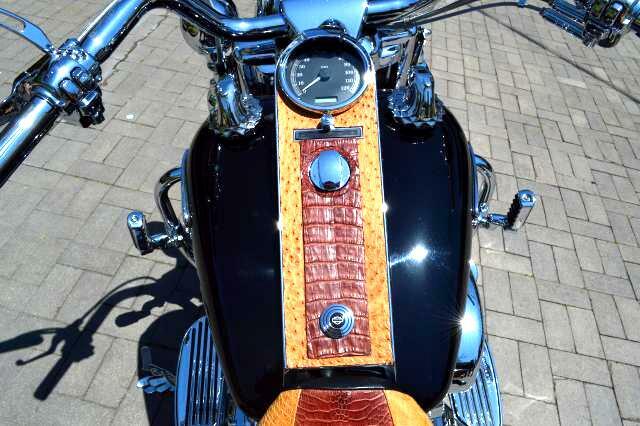 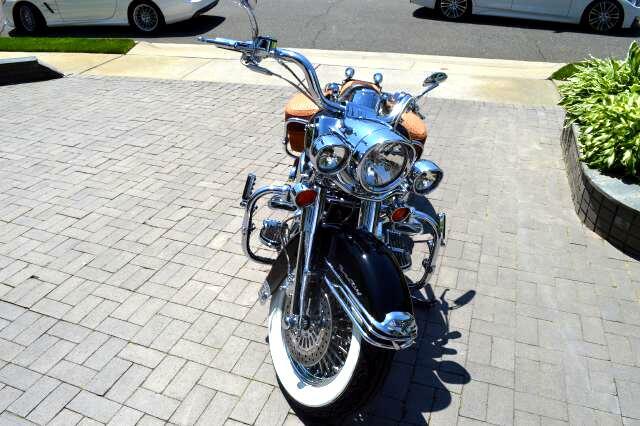 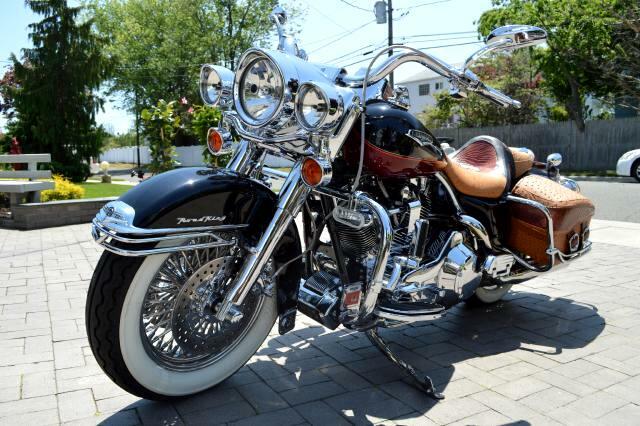 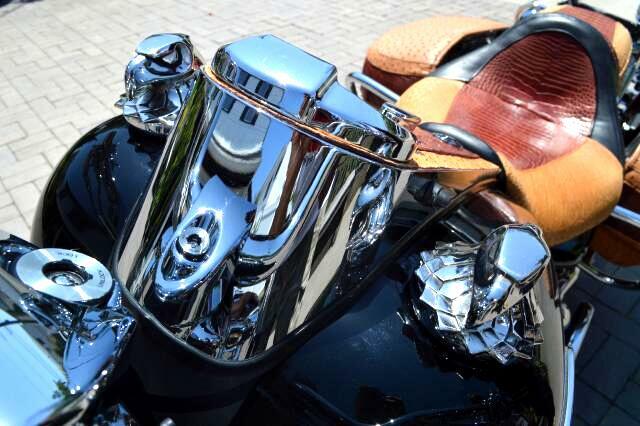 This bike is one of a kind but more importantly, it has been extremely well maintained. 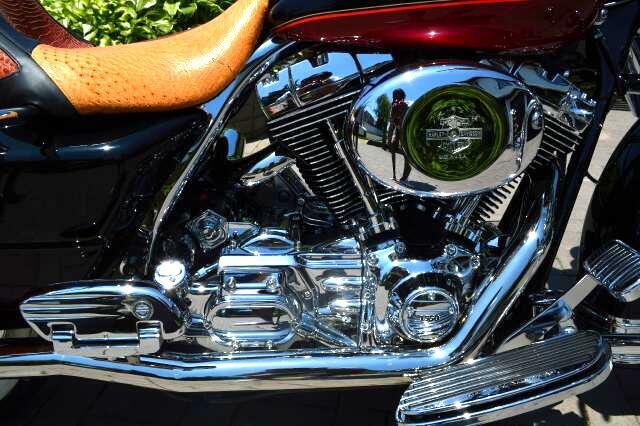 This bike is one of his most prized possessions, which is evident by the way he treats it. 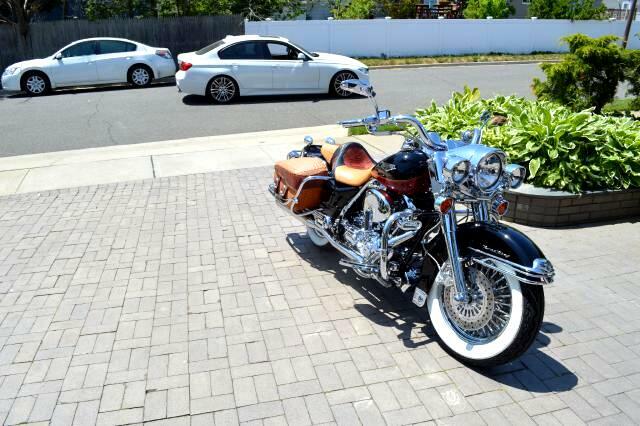 It takes up one whole car spot in his garage and he only pulls it out on extremely nice days, as you can see from the low mileage. 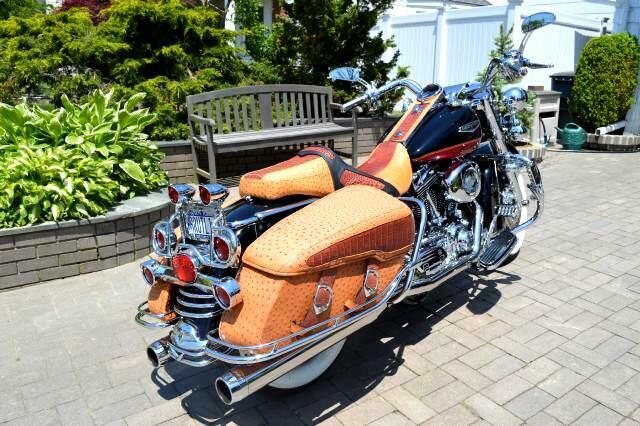 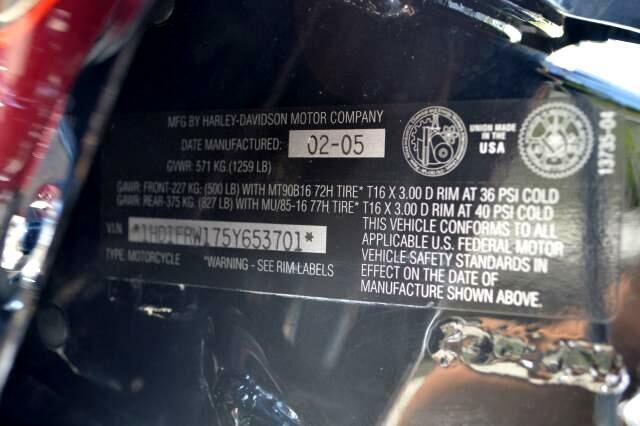 Furthermore, he takes it to the Harley Davidson dealership every spring to get serviced and inspected. 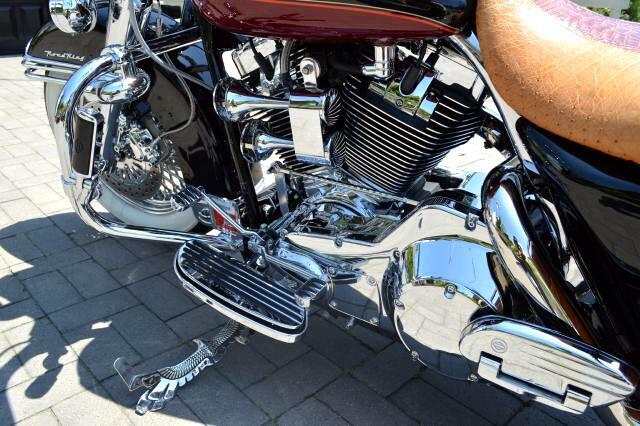 Aside from the mechanical maintenance, he takes great pride in detailing it and keeping it looking like brand new. 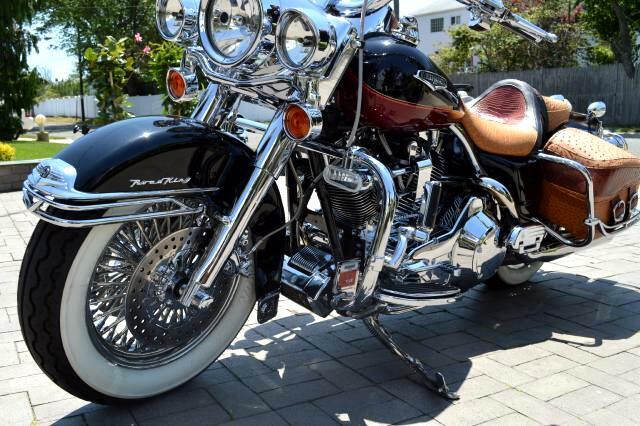 Like I said before, this bike is one of his most prized possessions, so we are looking for someone who will both enjoy it and take good care of it. 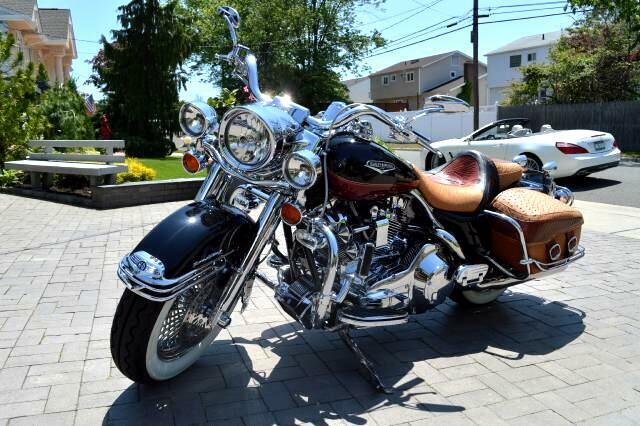 If you think this person may be you, feel free to call or text me @ (516) 375-1541 for more information.